Google Inc has unveiled its new Nexus phones - Nexus 6P and Nexus 5X at an event in San Francisco on Tuesday. The launch of the phones comes a day after Apple Inc reported record first-weekend sales of its new iPhones. The Nexus 5X 16 GB model will be priced at $379, while the Nexus 6P 32 GB will cost $499, Google said at an event live-streamed on YouTube. Nexus devices, which typically do not sell as much as iPhones or iPads, are a way for the tech giant to showcase its latest advancements in mobile hardware and software. Google also unveiled a tablet built entirely by the company based on its Android operating system a redesigned version of its Chromecast TV media streamer as well as Chromecast Audio which cost £30, making it cheaper than many other similar streaming add-ons. The Nexus 5X is made by South Korea's LG Electronics Inc and the Nexus 6P by China's Huawei Technologies Co Ltd. 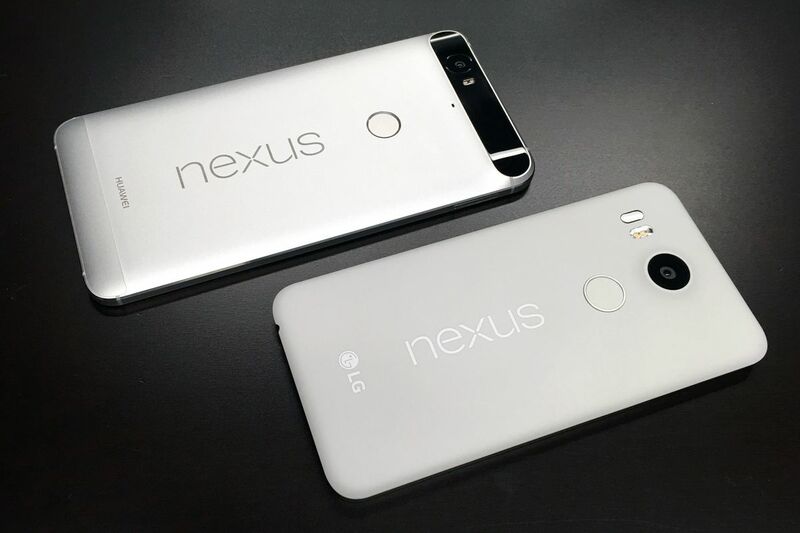 Both phones feature Google's new fingerprint sensor, Nexus Imprint, which is located on the back. The phones are available for pre-order on the Google Store from a number of countries including the United States, the United Kingdom, Ireland and Japan.